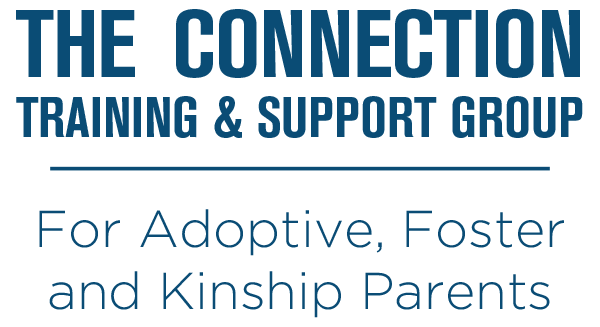 Join other adoptive, foster, kinship and safe families for support, training, and encouragement as we learn how to better relate to our children and bring healing to our families. You’ll receive a certificate of attendance for continuation training hours. The Connection: Where Hearts Meet is an interactive small group study designed to help you and your child build lasting, loving connection. You will be encouraged and equipped with practical help, based on Biblical truths and research-based interventions specifically developed for adoptive, foster, kinship and safe families. The training portion of the group features Dr. Karyn Purvis instructing us on the TBRI principles that help you learn the best way to empower, connect and correct your children.